Michael Langhi, world champion and Alliance BJJ super star, is known for his "impassable guard". 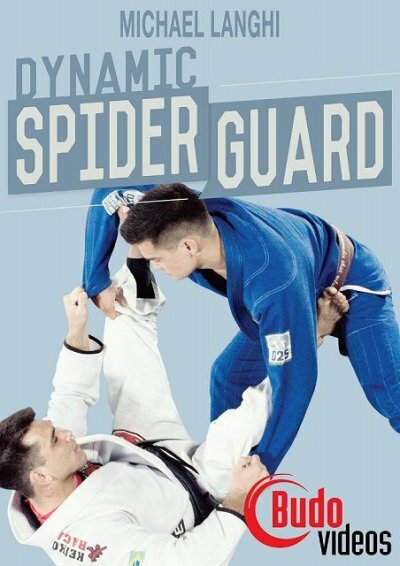 The Spider Guard is the central component of all open guards and on this DVD Langhi will break it all down for you. Michael teaches basic concepts, sweeps, transitions, and submissions. Also includes bonus fight footage.